Tell that cat to chill: CAN YOU KIANI? 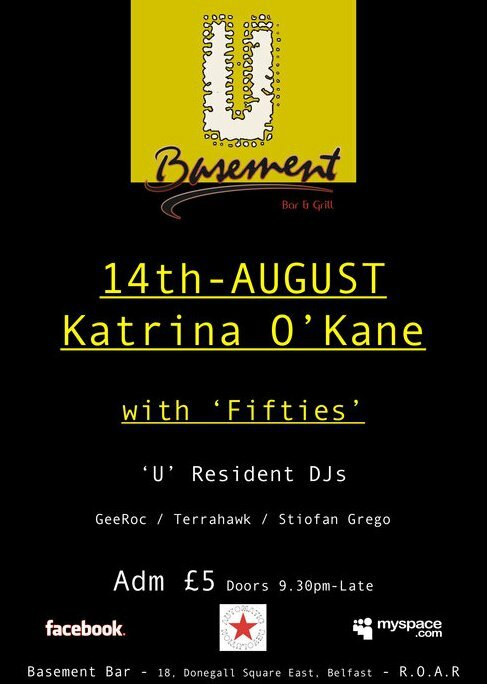 My uber lovely and talented DJ supa-star housemate, Katriona O'Kane is playing at the Basement tomorrow. 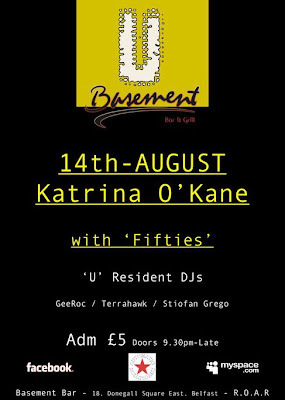 Katriona will be starting about 11 so c'mon down and have a dance to her funkadelic grooves. Katriona produces her unique brand of pyschedelic electronica under the name of Kiani using Ableton. 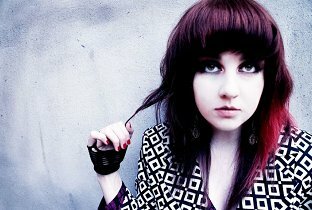 With her ever expanding musical palette, Katriona has been mixing music from every genre into her live set's. You might hear a bit of Board's of Canada, Caribou or some vintage James Brown in there but her live set's always prove highly energized and danceable. Seriously, I couldn't recommend her enough. This is what you can expect . Fresh from a headline slot at Rathlin festival and just before another festival gig at The Sunflower Fest, tomorrow night is your chance to check out an interesting young DJ on her way up. And it's only a fiver. See you there!